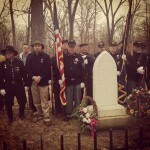 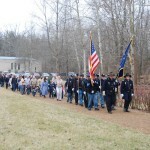 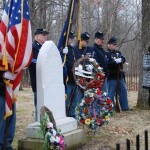 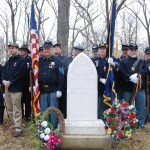 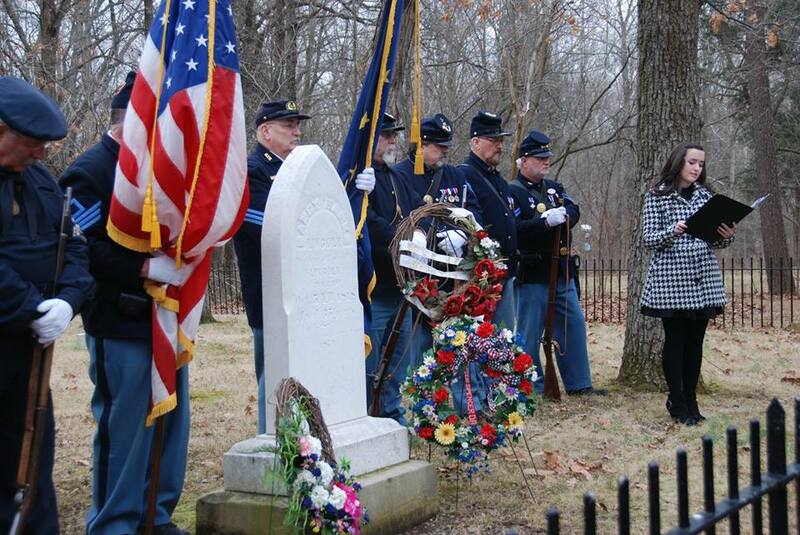 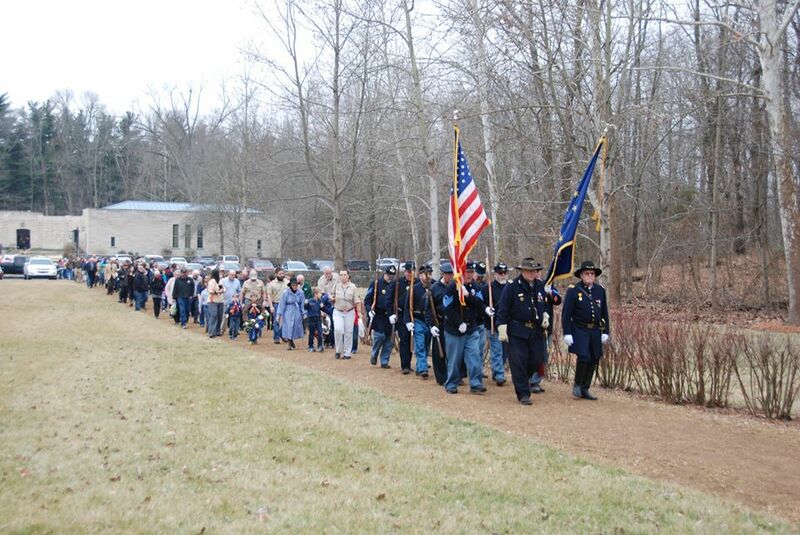 On 8 February 2015 several members from our camp took part in a ceremony at the Lincoln Boyhood National Memorial to honor Abraham Lincoln and his mother, Nancy Hanks Lincoln, on the week commemorating Lincoln’s birth. 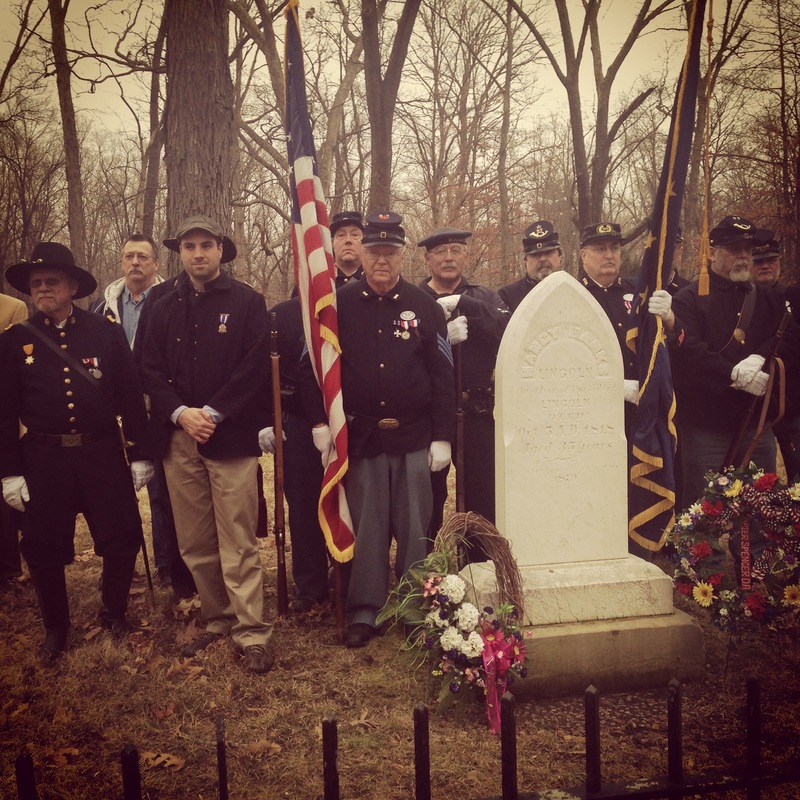 Soon after the Civil War veterans would hold reunions at the site of Nancy’s grave. 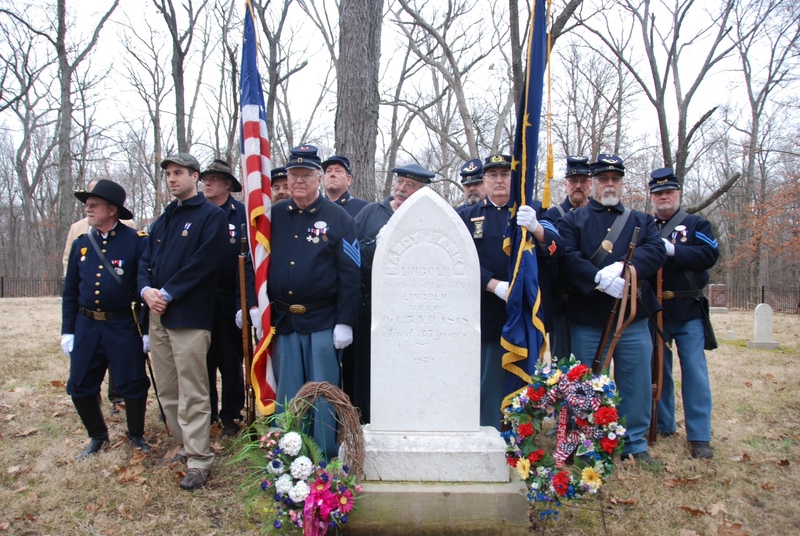 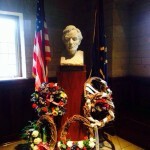 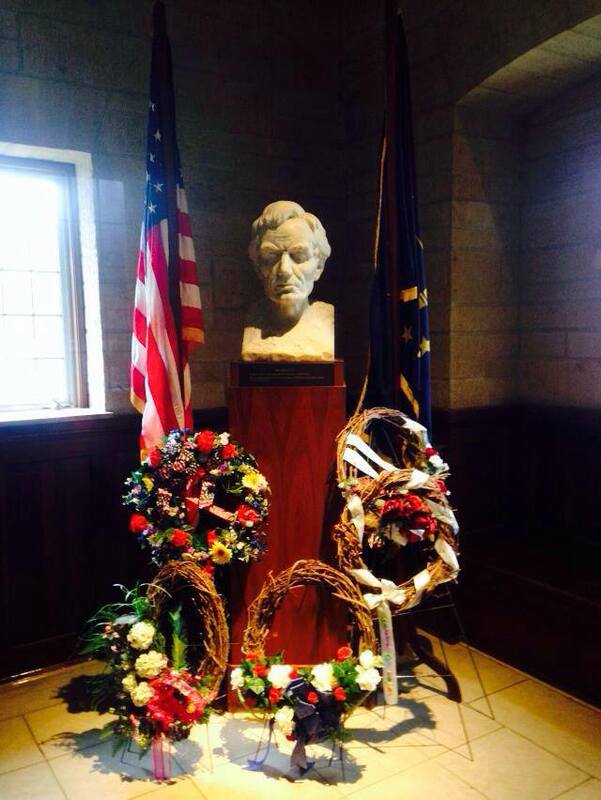 For about the last 100 years the event has included a brief program at the Lincoln Memorial Center followed by a short pilgrimage to Nancy’s grave site led by the Sons of Union Veterans of the Civil War.